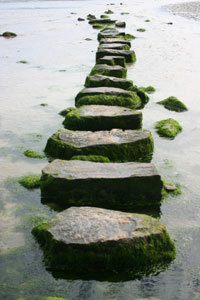 In my practice I offer brief goal oriented psychotherapy as well as long term psychotherapy. I provide a confidential and nonjudgmental space with a collaborative approach to support and foster personal growth and self-understanding for individuals and couples. I provide practical feedback in the therapeutic relationship with my clients and will integrate complementary techniques to offer a highly personalized approach tailored to each client. Once a solid and safe foundation is built, we begin to challenge patterns which are ineffective in supporting short and long-term goals. I always respect my clients' rights to determine their own values and the choices that emerge. I work with a diverse clientele of individuals and couples who encompass a wide range of ages, cultural background, sexual orientations and professions. With compassion and understanding, I work with each individual and couple to assist them in understanding their own thought process and the barriers that hold them back from positive change.